You can support Empowered to Connect as we continue to offer help and hope to families and caregivers. 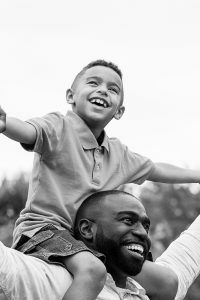 Empowered to Connect is a program of Memphis Family Connection Center. All contributions are tax-deductible to the maximum extent permitted by law.